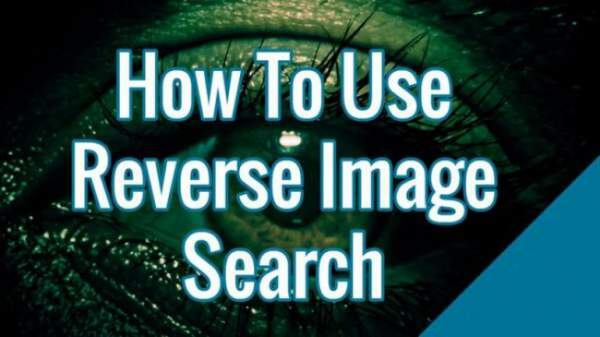 Reverse Image Search: Many times it so happens that our gray matter shows interest in a picture and we want to know more about it, but don’t know what exactly to search for to get to know about it. And we simply give up! Here, we have assembled a list of top 8 search engines which can do the trick. Simply put in the picture, instead of words we search with and you will be presented with tons of results. Such tools are called reverse images searching engines and they give out results in form of pictures only. Obviously, the great Google itself was gonna top the list. As if there even a doubt about that! 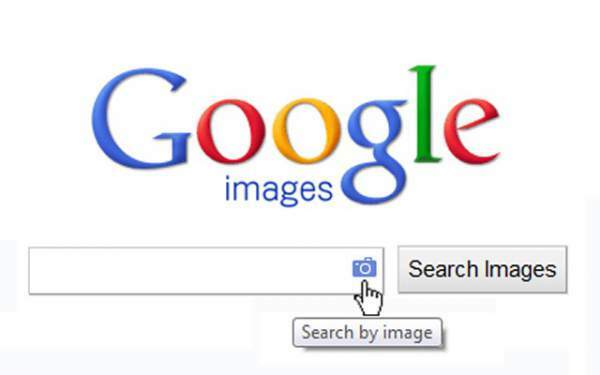 Google Images came into existence some 15 years ago and now is one of the largest databases for image results online. And in June 2011, these guys started the option to search for the pictures also. To use this you simply can drag and drop the pics you want to search for into the search bar. It uploads the pic on its database, gives the most appropriate set of words that describe that picture and searches with that particular phrase. You also have got the option to manually search for the location of the photo and upload it using your system’s file explorer. You simply have to click on the camera icon present on to the left of Search By Voice icon. Henceforth, you will get two options to choose from. Either you can paste the URL of the image or upload it from one of the file locations on your system. Google follows algorithms wherein it compares the size, shape, color contrasts and other aspects of the photo to bring out the best possible result. And another good option, if you are using Google Chrome browser, is that you can simply right click on the picture and click on the option ‘search Google for this image’. Just that! You are good to go! Check: Best Skyrim Console Commands. Originally, TinEye is a product of Idee Inc., a Toronto based company. And these guys claim to have at least 13.9 billion images indexed with them and still counting. The website also claims to be the first service ever to use the image identification technology. You simply have to upload the pic you want to search for from your system and it gets you the results, regardless of your images being JPEG, PNG or GIF images. This one has got an upload limit of 20 MBs, which is actually more than enough for an average user. And another thing is that you can max search for 150 images per week and will have to spend some bucks to get the unlimited quota. It being $200/year to be specific. The membership also brings along some other privileges with it. It’s really an effective tool if you want to track down the illegal use of your copyrighted product. Also, there is a Multicolor Engine by TinEye Lab which lets you search based on colors. 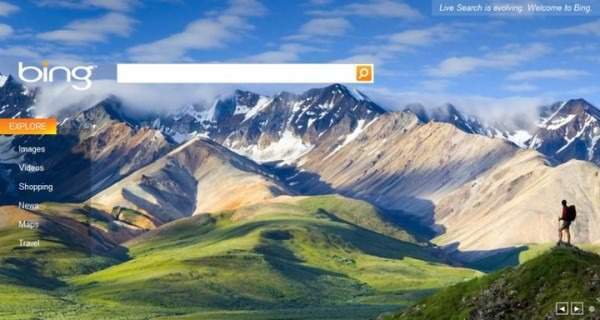 This product of Microsoft Corporation was released in March 2014 and is known as ‘Bing Image Match’ among the users. It works well with the usual options of either uploading a pic or simply pasting its URL. It’s a reverse photo search tool by Microsoft. Last month itself, Bing brought this service for Apple users in form of a full fledged iOS app. Using it is really simple as you just have to take a photo and it finds the similar images. As simple as that! But still, this app seems to be in development stages and is not available in all the countries. As of now, it’s not better than Google or TinEye. Check: Rainmeter Skins for Windows. 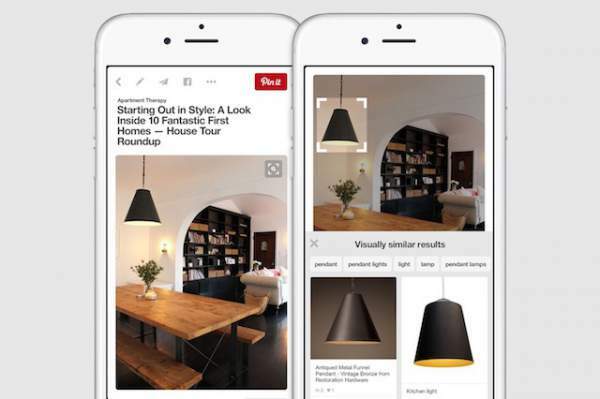 This tool was announced in November 2015, and since then it has come up as one of the most used tools on the Pinterest. What sets this tool apart is that unlike other service listed above, wherein you have gone no option but to upload the whole Image, here you can also search for a specific part of an image. You just have to zoom within a particular picture and drag the zoom tool over the specific part of the Pin and search for it. You will instantly see similar pins as the result. The only drawback is that to use this tool, you need to sign up, if you haven’t registered till now, upload the image, pin it and then perform the search. This tool combines results from Google, Bing and Yandex search engines. So, you get to have results from at least three sites at a single spot. There are other features available on this site which made it privileged enough to make a landing on our list. Here, you can search for more than one picture at a time, 20 at max, which saves a lot of time for sure if you have got a load of images to look out for. Add URL of a page and this tool will fetch all the images from that page and use them as input for running the search. You can simply add images directly from your Flickr, DeviantArt or 500px account. It comes handy for professional designers or photographers. It’s because the tool lets them track websites down where their work has been published without their permissions or without proper attribution. It’s China’s biggest search engine. Unless, you have proficiency in Chinese, we won’t suggest to go there. Locating the source information for an image. Ensuring compliance with copyright regulations. Finding information about unidentified products and other objects. Finding higher resolution versions of images. Stay tuned to TheReporterTimes for more how to articles. Previous articleBest Skyrim Console Commands: How To Use Cheats / Hack Codes in Elder Scrolls 5 Game?